KINGSTON CIU detectives are investigating a spree of attempted thefts from motor vehicles in Patterson Lakes, 23 January. Police said that a man attempted to break into three cars on Palm Beach Drive, trying to steal tools from utes and vans. Police said they believe the man was driving a large black ute while attempting to commit the thefts. The man was wearing a jacket, shorts, and white runners with black laces. He is described as being of European appearance, in his early 30s, with dark wavy hair and an unshaven face. 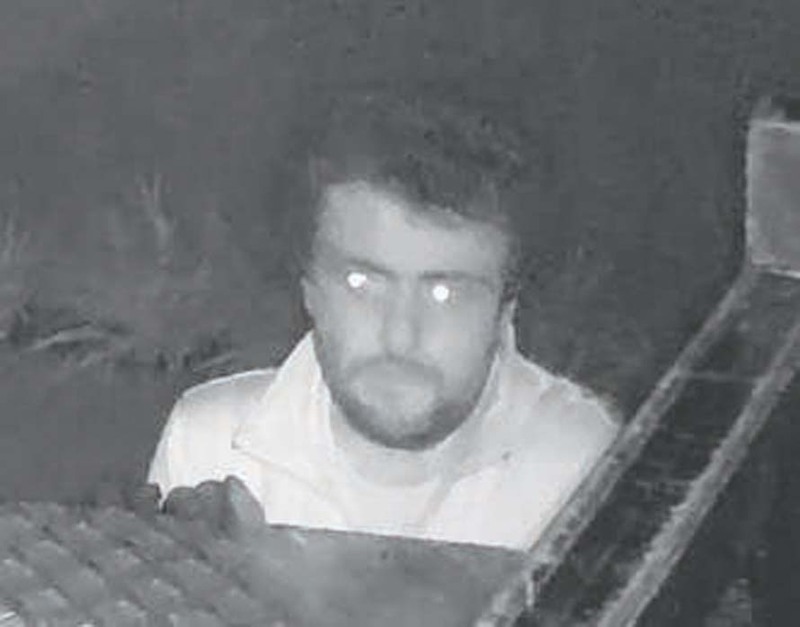 Police have released images of the man they believe can assist with their inquiries.